Get your blankie and a warm glass of milk and settle into a comfy spot. AP is here to tell us a story. 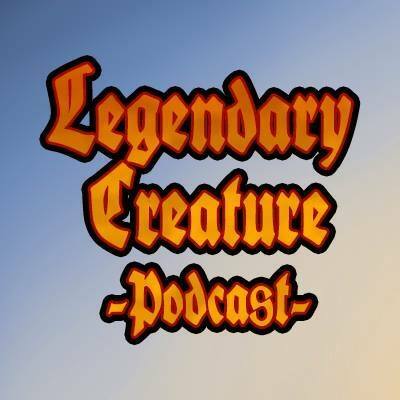 Friend of the podcast, AP, joins Andy and Kyle to talk about Magic: the Gathering lore. He sets the stage for what’s currently happening in the story as we head into War of the Spark. The boys also take an overall look at how Mt:G stories have been developed and delivered in the past and opine on how well the story resonates with them. They also speculate on some basic story parameters they think or hope to see as the planeswalkers prepare to collide on Ravnica.